The national Zero Hour March will take place on July 21st. We ask Sister Marches to take place on the same day. We also encourage you to host a Climate Action Weekend to top off your march. 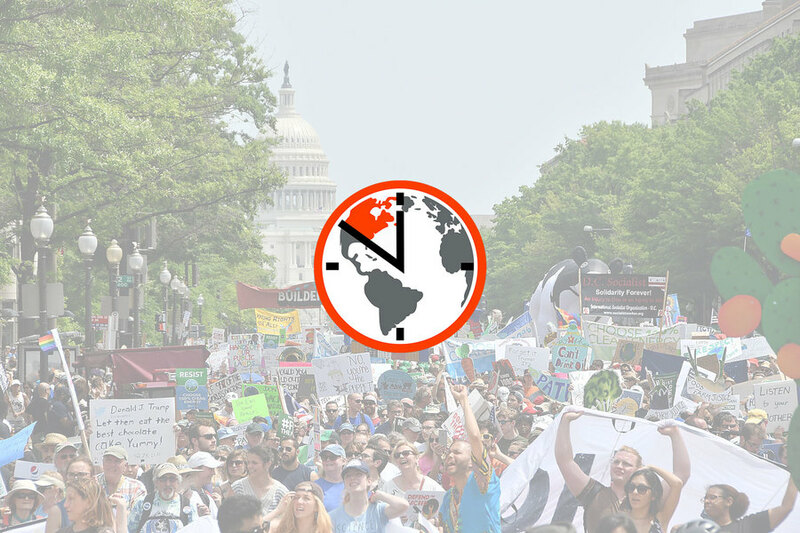 You can start this weekend off with a Lobby Day by meeting with elected officials in your community on July 19th, which is when the national Zero Hour lobby day will take place in Washington DC. On July 20th you can host a community art building day for the march so that your community can collectively make art together, and on July 21st you can take to the streets!